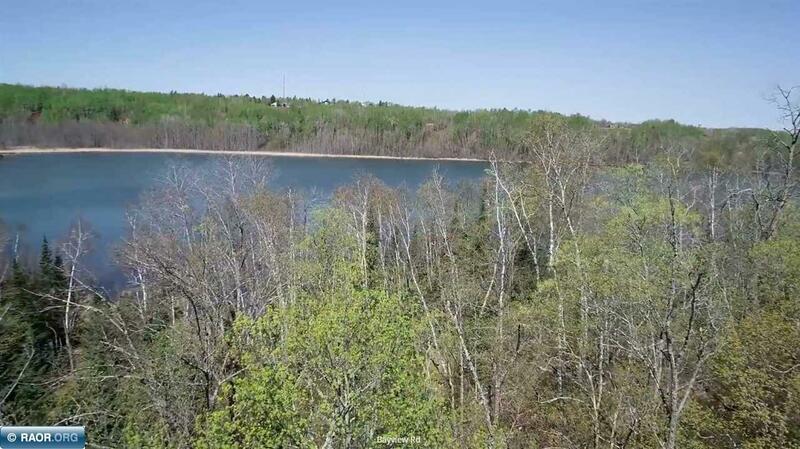 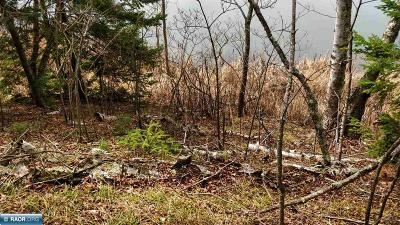 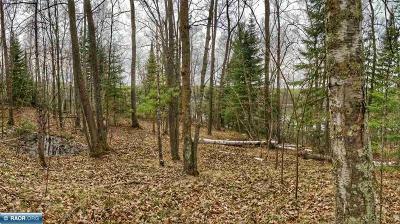 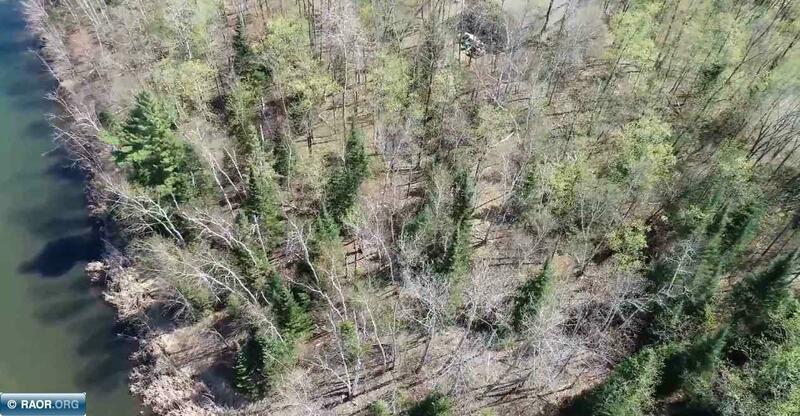 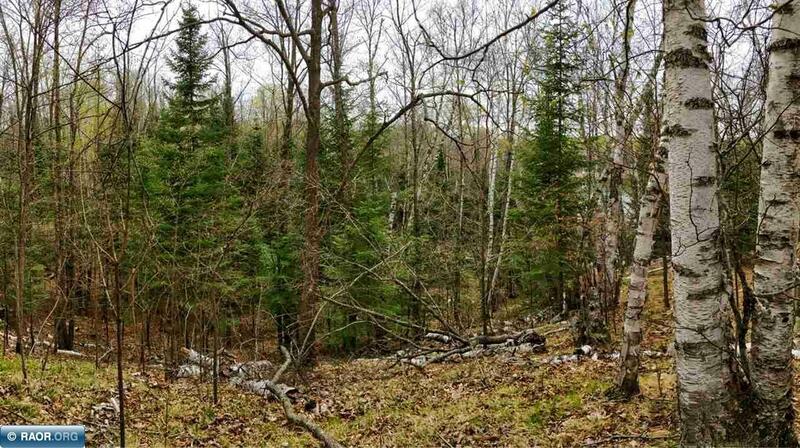 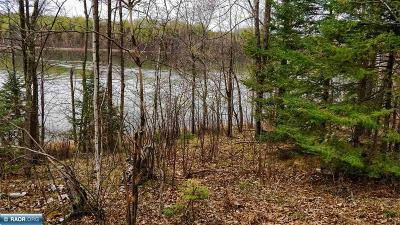 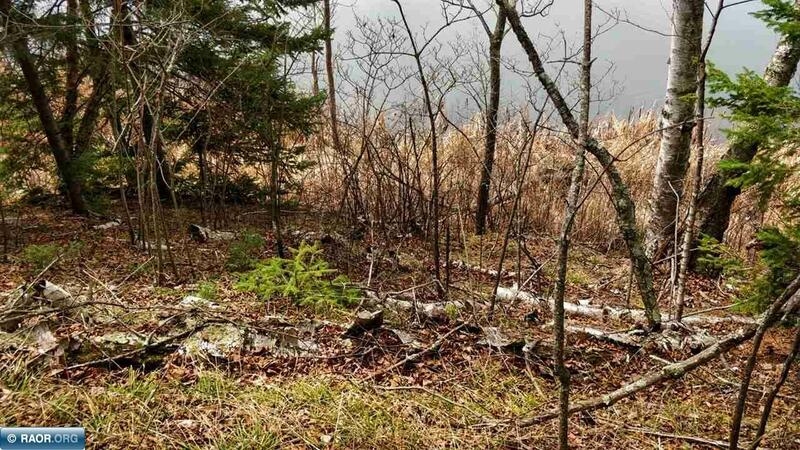 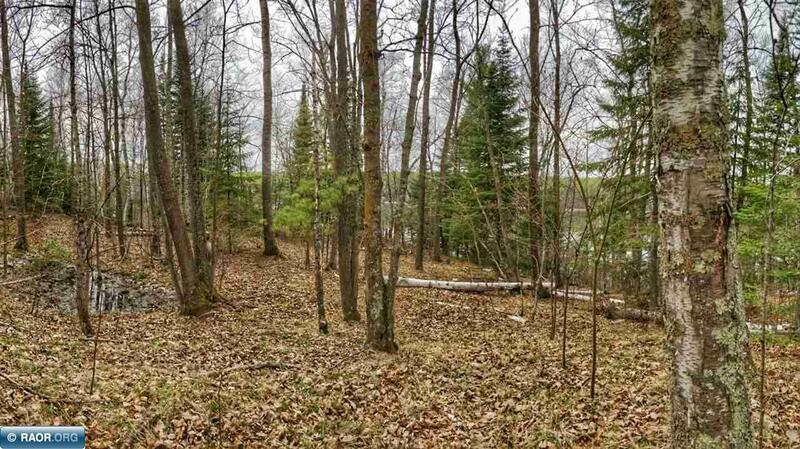 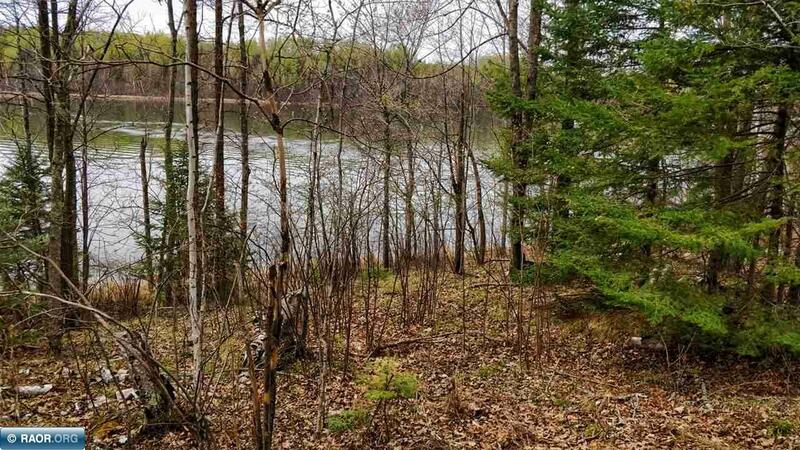 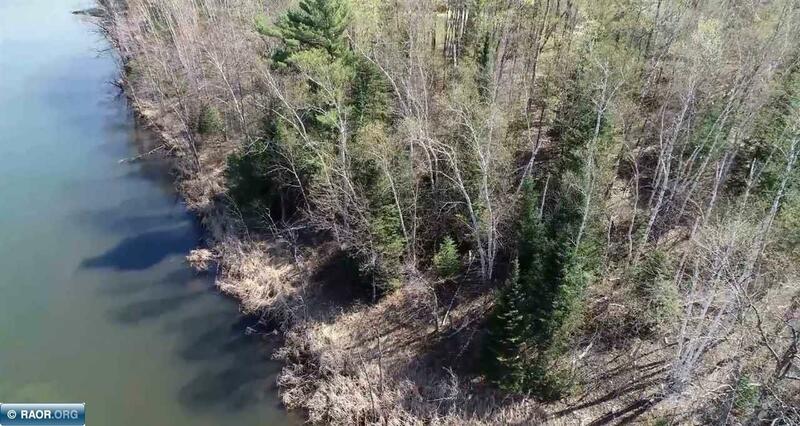 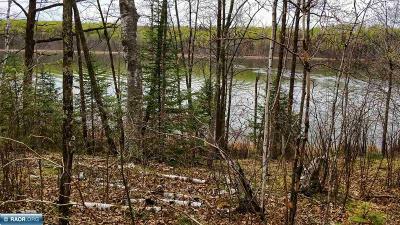 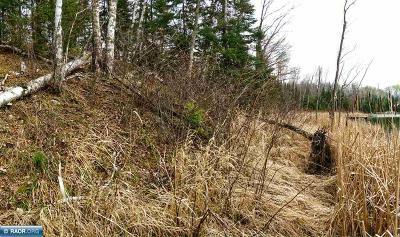 1 acre lot has rolling hills and a couple level spots suitable for a walk out. 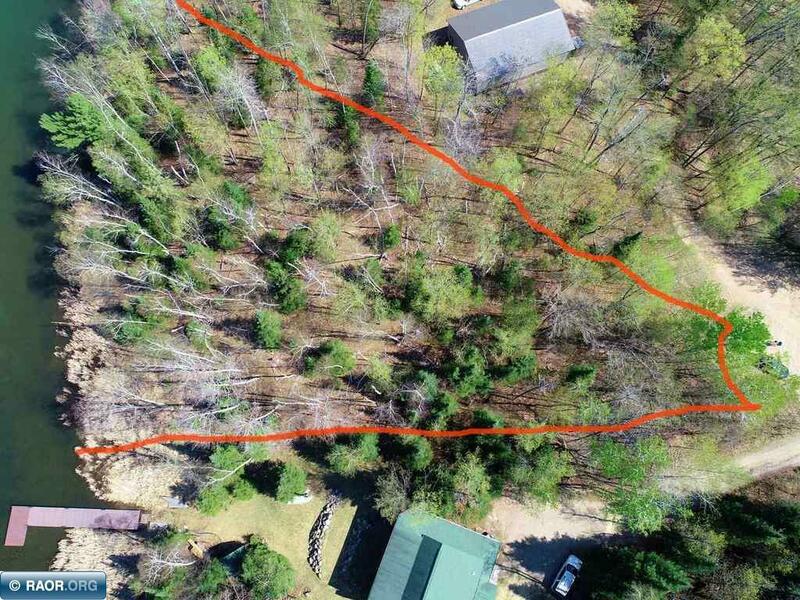 Medium slope to water on eastern side. 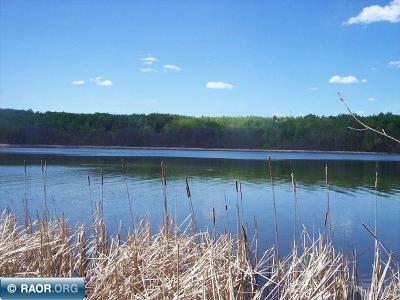 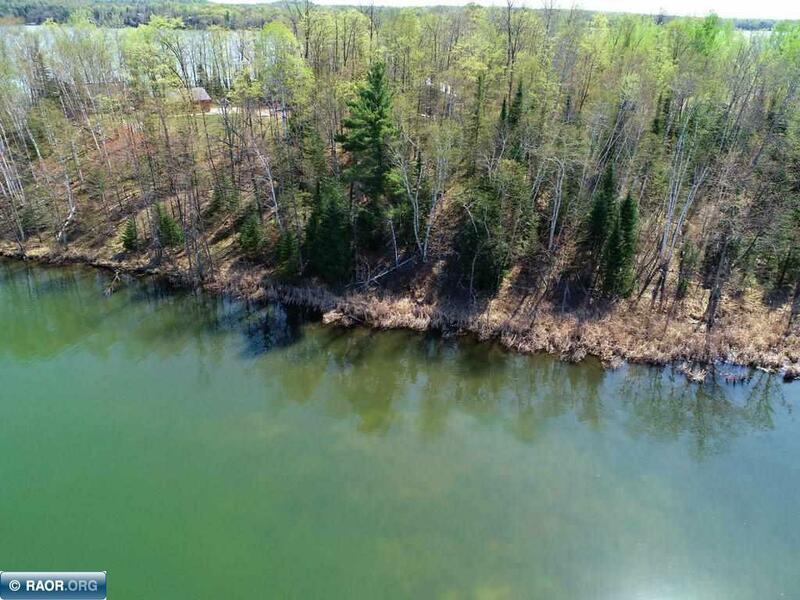 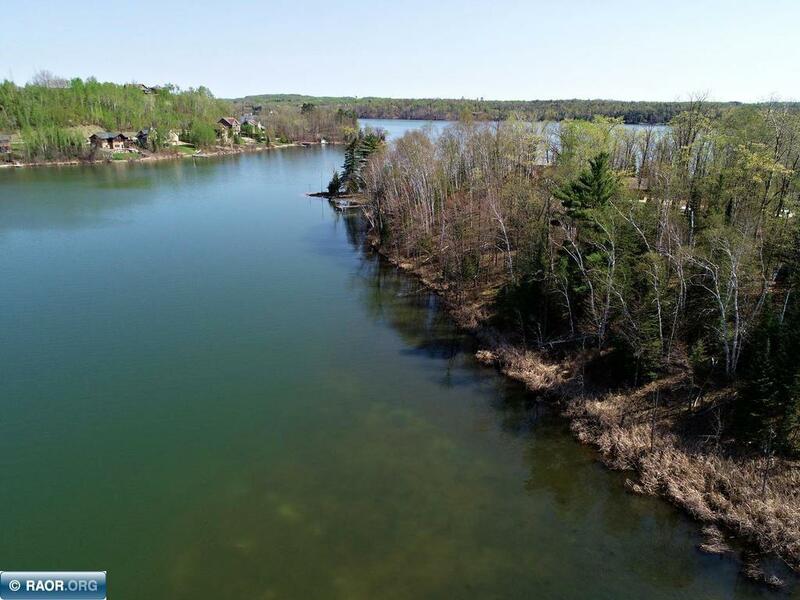 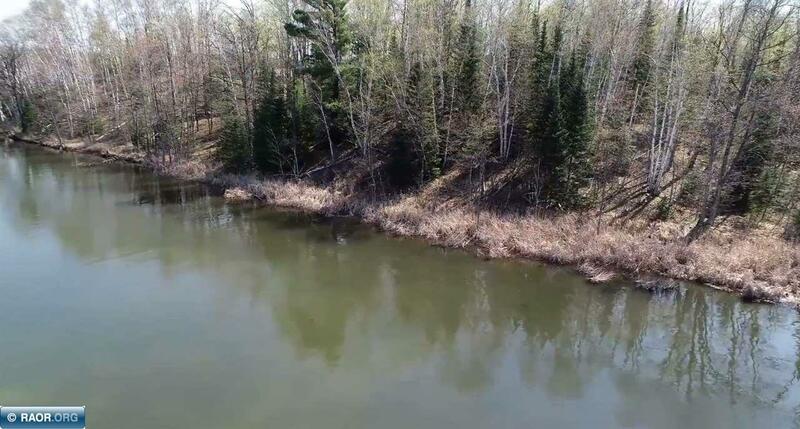 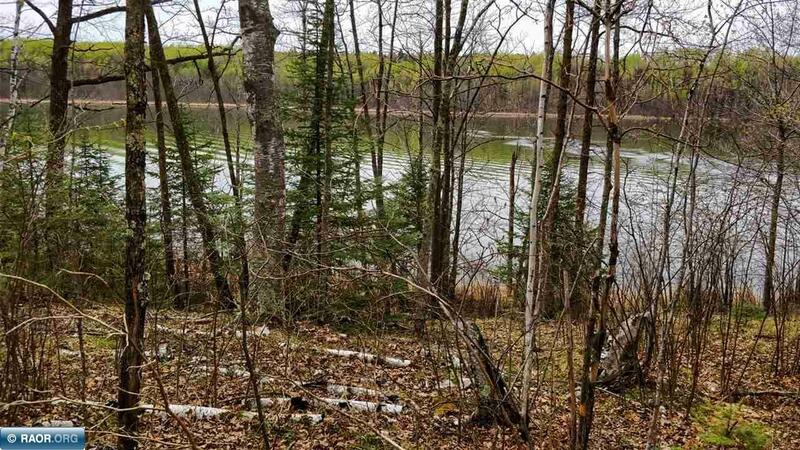 Trout Lake is 1854 acres with a depth of 125 ft. Large, fertile, class 22 lake located immediately south of Coleraine, MN. 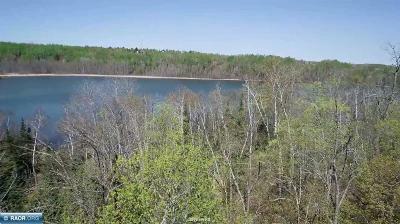 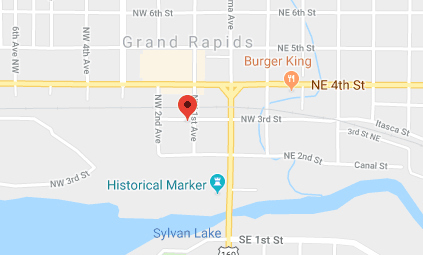 Walley and Northern are the primary game fish in this lake. 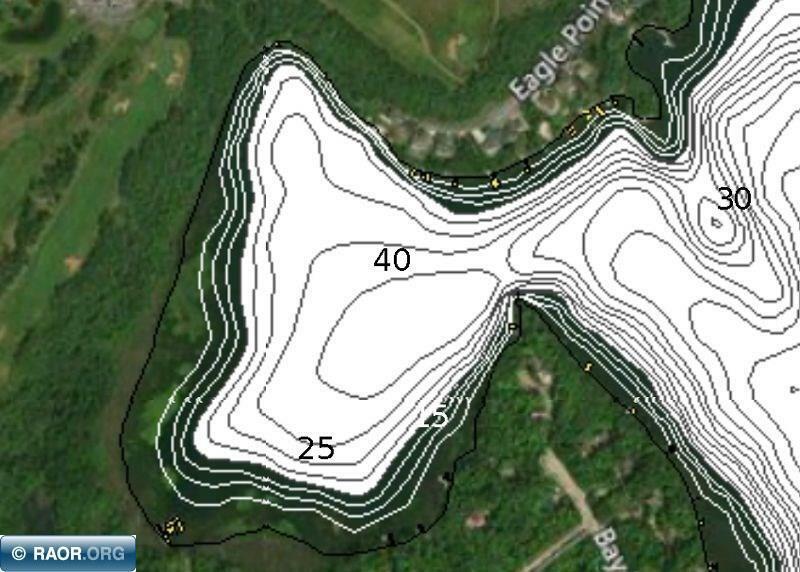 Additional species include largemouth and small mouth bass, bluegill, crappie, rock bass and perch.